Doors open at 6:30pm, program begins at 7:00.  A donation of $8 to $10 per person requested, proceeds benefit the Siskiyou Land Trust. Call 530-926-2259 for more information. 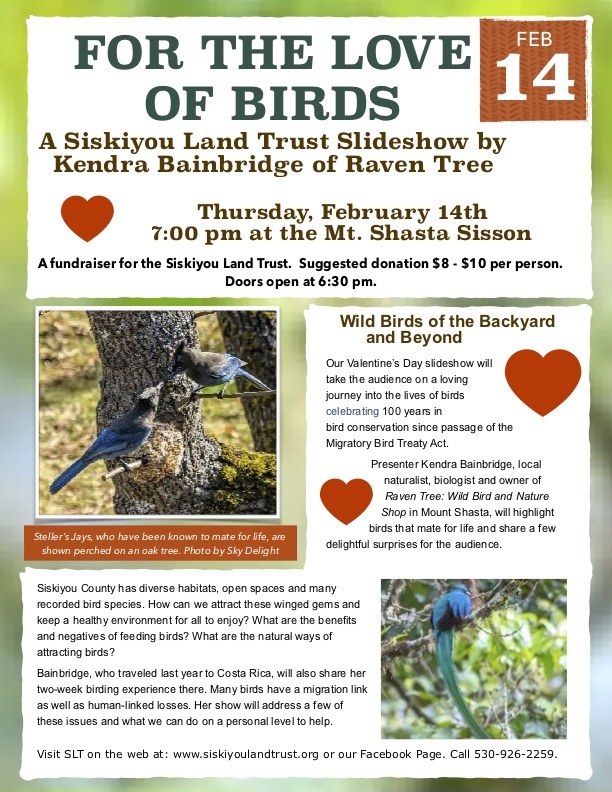 Siskiyou Land Trust will host a Valentine’s Day slideshow presentation on Thursday, February 14, at Mount Shasta Sisson Museum. 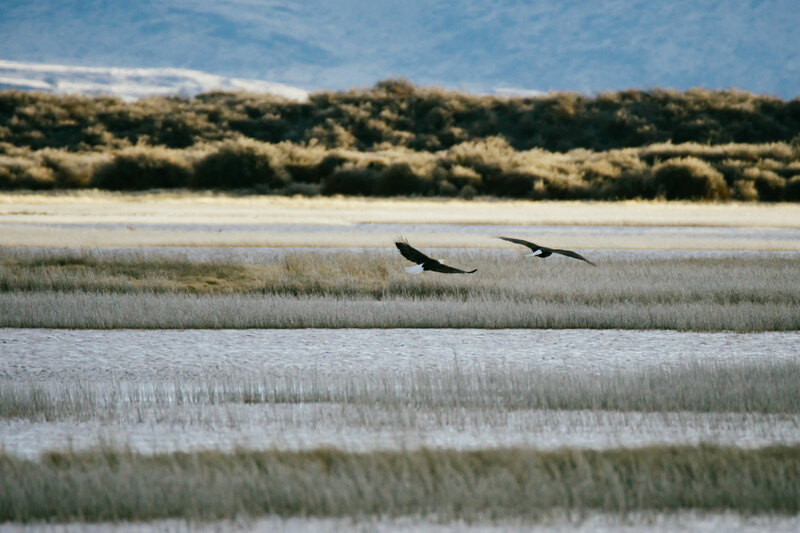 Presenter Kendra Bainbridge, local naturalist, biologist and owner of Raven Tree: Wild Bird and Nature Shop in Mount Shasta, will take the audience on a journey into the lives of birds, in celebration of 100 years in bird conservation since the passage of the Migratory Bird Treaty Act. 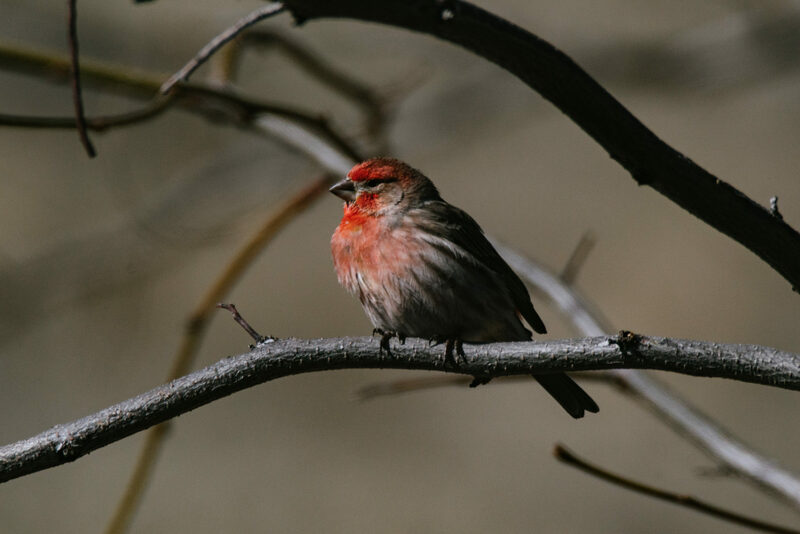 Siskiyou County has diverse habitats, open spaces and many recorded bird species. 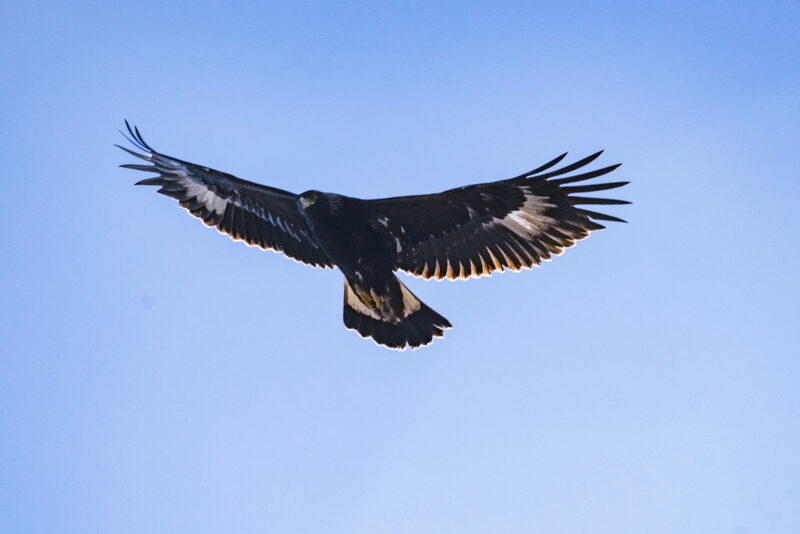 How can we attract these winged gems and keep a healthy environment for all to enjoy? What are the benefits and negatives of feeding birds? What are the natural ways of attracting birds? Since the show falls on Valentine’s Day, Kendra will highlight birds that mate for life and share a few delightful surprises for the audience. Steller’s Jays, who have been known to mate for life, are shown perched on an oak tree. Photo by Sky Delight. Born and raised off the grid in Whitmore CA, Kendra has always had an affinity for “all things nature”. With a Biology degree from Southern Oregon University and support from her family, Kendra opened Raven Tree- Nature Shop three years ago. “The shop is a hub for nature lovers. We have strived to create educational opportunities for children and adults alike, to inspire a deeper appreciation for the wonder of the natural world,” said Kendra. Deeply involved with community and with two nestlings of her own, Kendra enjoys bird watching and beekeeping to balance her fast-paced life. Last year, Kendra travelled to Costa Rica and will share her two-week birding experience there. 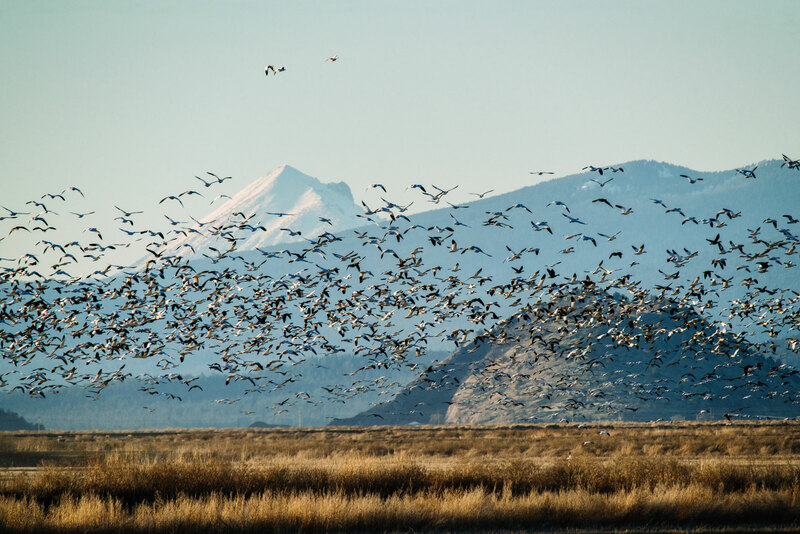 Many birds have a migration link as well as human-linked losses. Her talk will address a few of these issues and what we can do on a personal level to help.